Pete Travis is a British director. City of Tiny Lights (2016) and The Go-Between (2015) are some movies in Pete Travis's recent filmography. 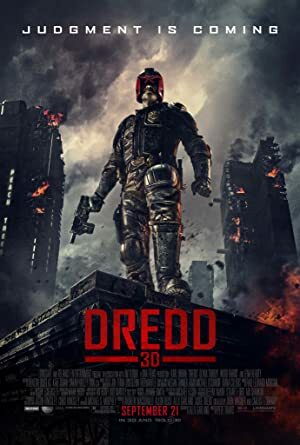 In 2009, Pete Travis was credited for the TV show Masterpiece. As of 2018, Pete Travis has contributed to about 10 movies. Some of the most recent Pete Travis movies include City of Tiny Lights, The Go-Between, and The Gunman. 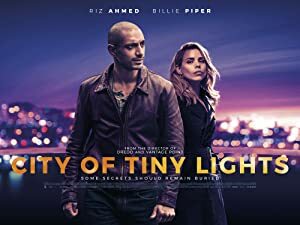 City of Tiny Lights was released in 2016. 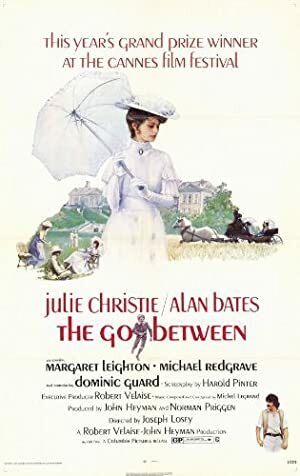 The Go-Between was released in 2015. 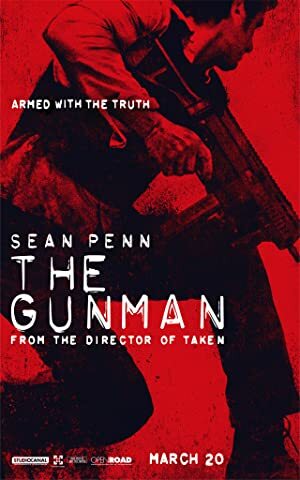 The Gunman was also released in 2015. 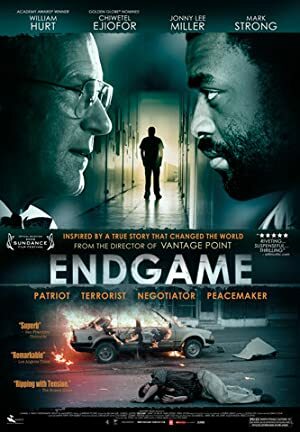 As of 2018, Pete Travis has contributed to one TV show. Masterpiece is the only recent TV appearance for Pete Travis. Pete Travis directed Masterpiece in 2009.